Need more than one Signature Drink for your event? We work closely with our clients to fit any theme and provide them with something that will set their event apart from the rest. ​Our Signature Drinks do not have to include alcohol! 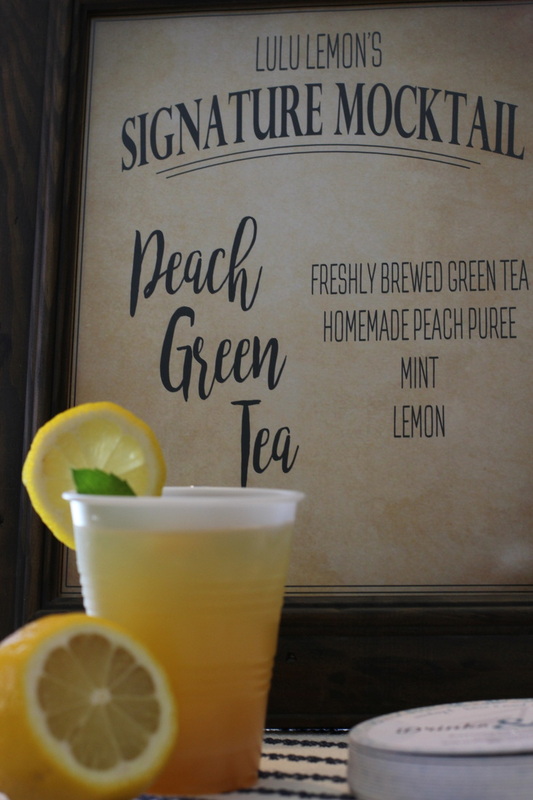 Signature "Mocktails" are perfect for showers, birthday parties, corporate functions, or marketing events!